Congratulations to M&S minors Helena Arose and Sarah Braver on receiving the award from the a2ru Student Challenge Grant program for your project titled, “What is Happening?”! At Hopkins, we hope to stage three Happenings to comment on three critical issues that we have identified as relevant to the Hopkins community: climate change, racial inequality, and the destruction of cultural heritage. Each one of these issue represents a broader category that is important to the people at Hopkins, specifically the sciences, community and society, and the humanities. The three Happenings will take place in three separate locations on different occasions during the 2016-2017 academic year. Each will feature an artist from the local community, who will lead an interactive Happening at the designated location centered around each theme and will encourage participation from onlookers, be they students, faculty, staff, or visitors. The Happenings will take the form of various media including visual, performing, and literary arts. 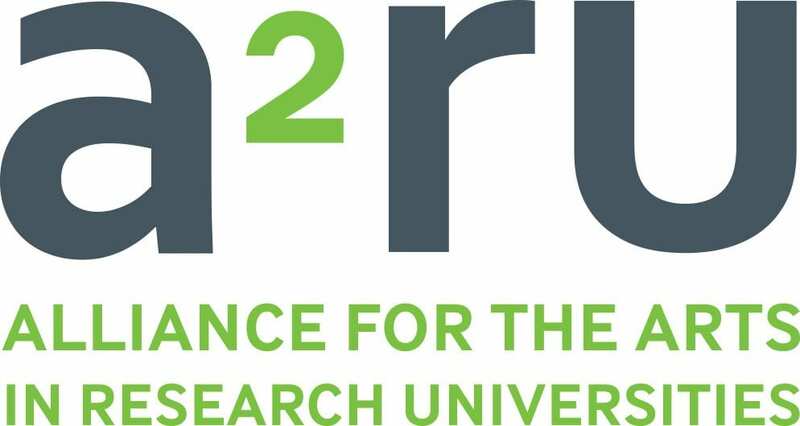 In March, Sarah participated in the Alliance for the Arts in Research Universities (a2ru) Emerging Creatives Student Summit at the University of Michigan. She pitched the above project to the conference and it was one of several interdisciplinary projects focused on community-based issues selected to be further developed in teams of students during the conference. After the conference, groups were eligible to apply for a grant to pursue their project and the What is Happening? group, comprised of students from the University of Michigan, University of Alabama, Iowa State University, and Johns Hopkins University received the $3,000 grant to create happenings at each of the universities thereby increasing the scope the project.